Begun in December 2006, Sinister Design is an indie game design studio in Chicago focused on creating imaginative, elegantly designed role-playing and strategy games. 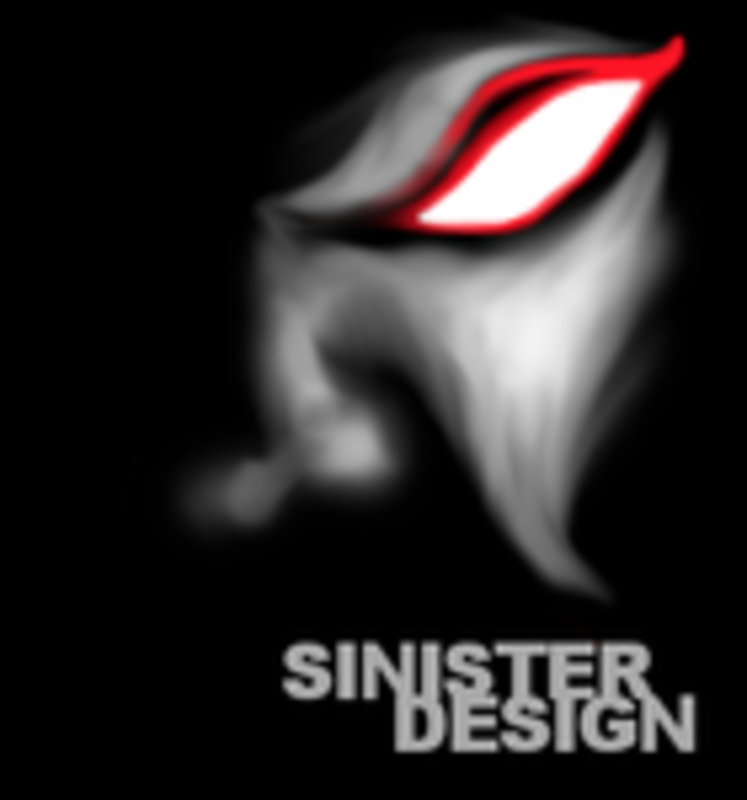 Sinister Design is a bit of a one-man army, with founder Craig Stern working as game designer, writer, programmer, artist/animator, and composer. Various visual artists have volunteered their talents to Sinister Design games, and are credited individually within each game.